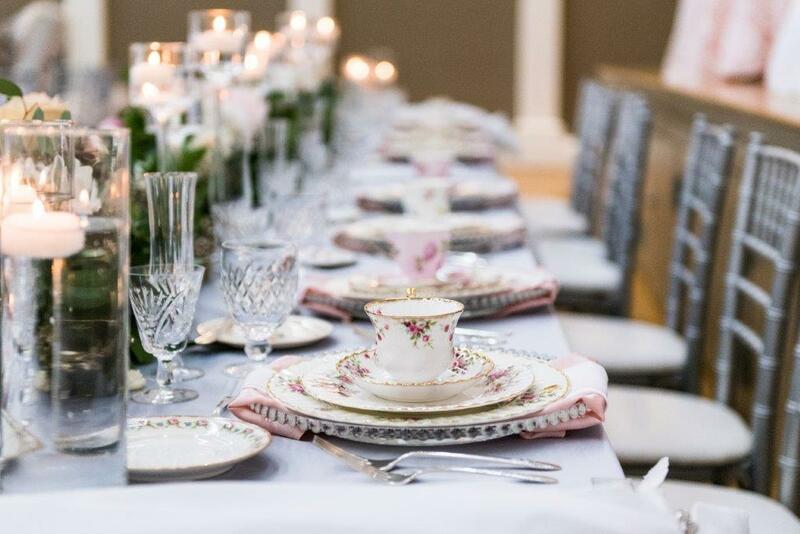 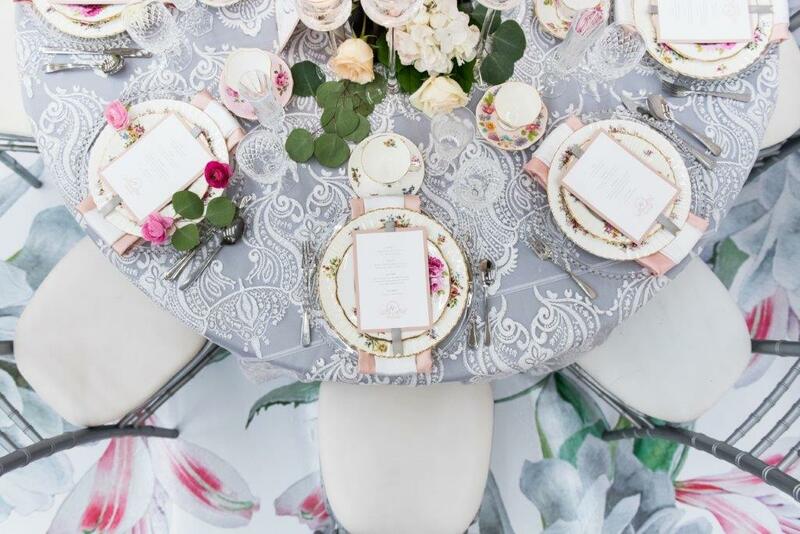 Whatever the occasion, the Dish & the Spoon can supply you with a stunning mix of beautiful mismatched china for your special event. 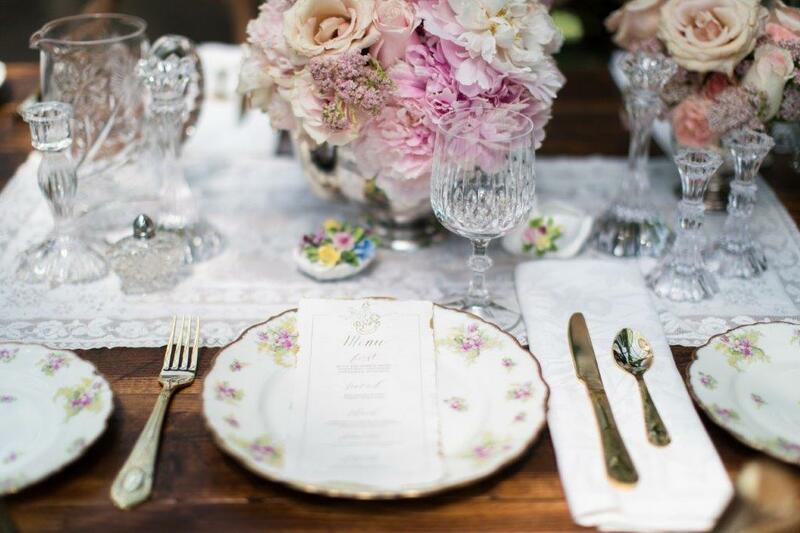 We also carry an assortment of sparkling crystal stemware as well as polished vintage silver tea service and flatware. 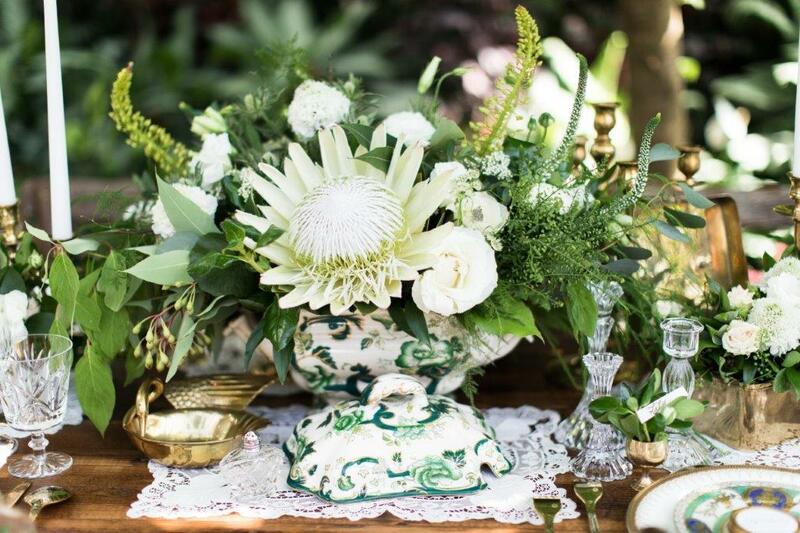 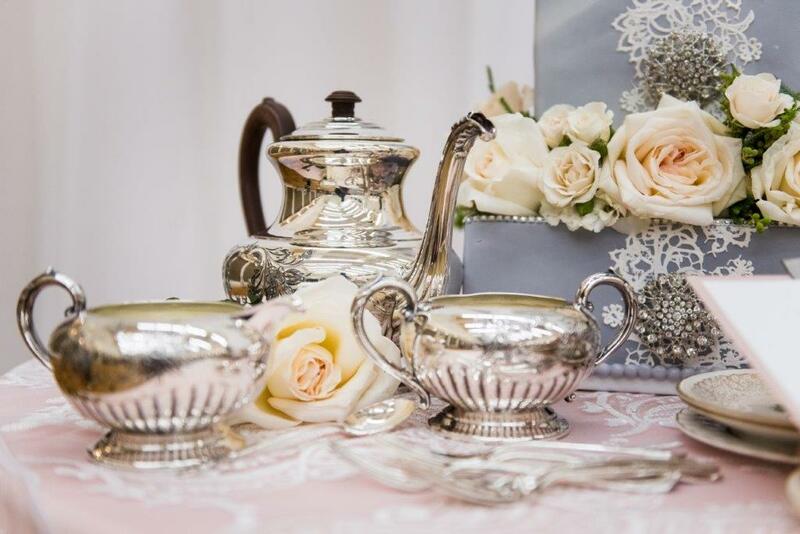 Our lovely vintage finds will delight your guests and add that extra special touch to your occasion. 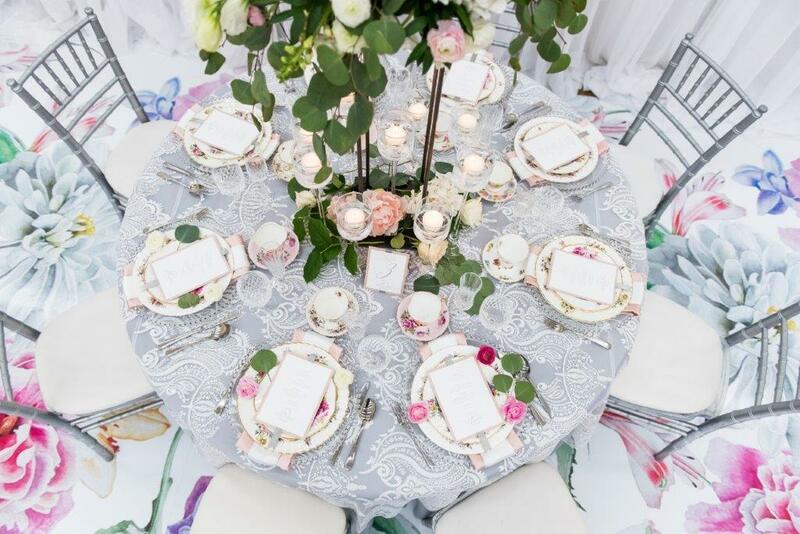 See what our rentals can do for your event!